Will Nick stay or go? The Philadelphia Eagles' offseason will be in full swing beginning on Monday of next week, when the NFL's "legal tampering" phase of free agency begins. The official start of free agency will begin next Wednesday. Got questions or comments? Jimmy Kempski has you covered on whatever may be on your mind about the Birds. Will the Eagles be active in free agency? What players will stay or go heading into next season? 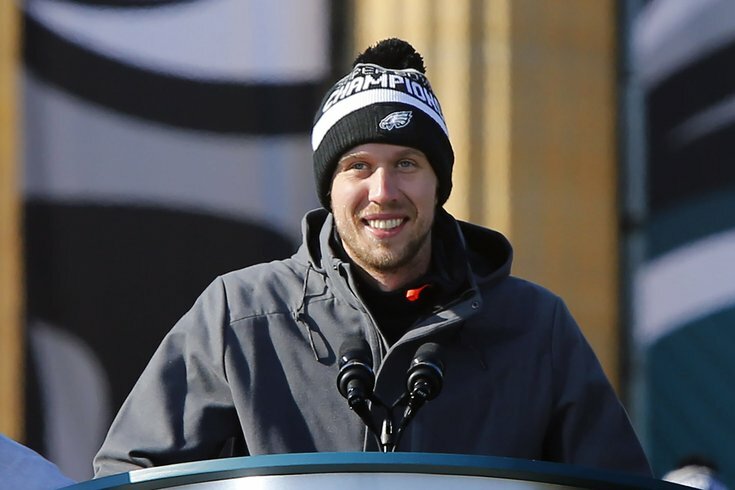 Should the Eagles trade Nick Foles, and if so, what would be appropriate compensation? Is there anything to the rumor that the Eagles could be looking to deal one of their cornerbacks?